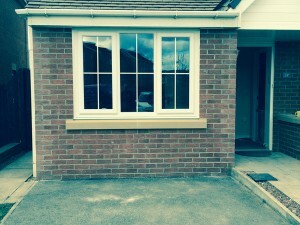 At A19 Garage Conversions we offer a range of building services to enable you to make the best use of your home. 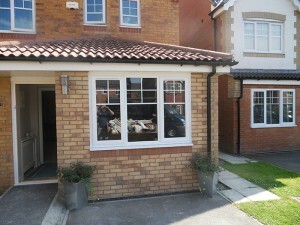 We can carry out all work on your project from start to finish as we have 25 plus years in the building trade. 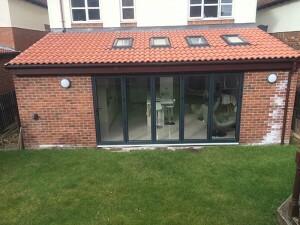 Our work is carried out to the highest standards and all work is completed to any required Building regulations. Make your home stand out with the extra space and luxury offered by a fully functional, bespoke garage conversion. That extra room may appeal to more homebuyers like larger families or those working from home. A quality conversion can add a considerable amount to the value of your home and generate a great return.